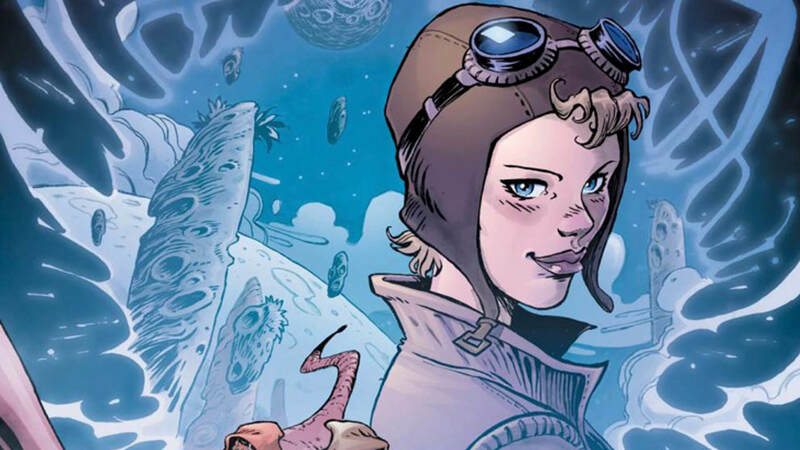 Image has a new series coming from writer Jay Faerber (Zoo, Copperhead) and artist Sumeyye Kesgin called Elsewhere, in which the main character is the most famous female pilot in history, Amelia Earhart. 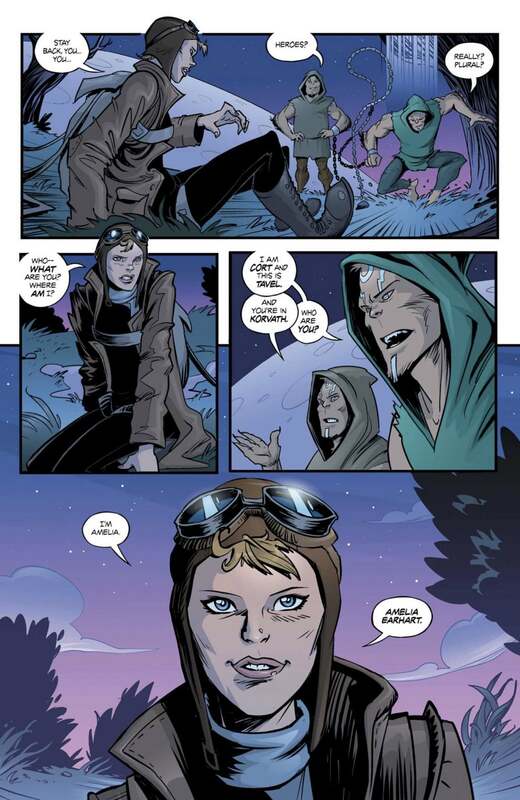 The comic is some sort of an alternate history-slash-fantasy in which Amelia Earhart, who actually disappeared over the pacific in 1937, finds herself inexplicably transported to another world. The comic is set to debut this August. Alternate history is a really great genre that’s spawned tons of timeless works. While most of those works are realistic fiction, Elsewhere is unique. The premise of the comic isn’t exactly alternate reality, it’s something else altogether, and I’m excited to find out where it all ends up. 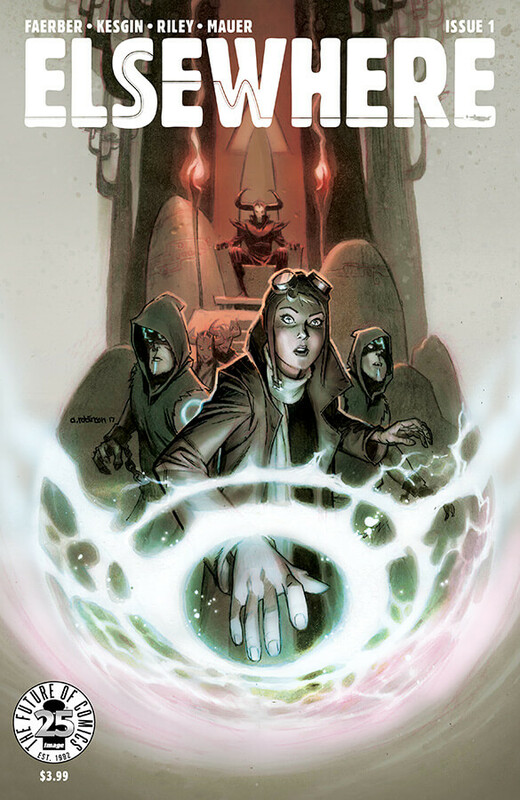 Going off a brief description of the plot, the comic seems to have a real John Carter type of vibe (Princess of Mars, specifically), and that’s not necessarily a bad thing. Here are a few details about Elsewhere via Image. Elsewhere is being marketed as a “teen-friendly series,” so you can bet it’s going to be something easy to pick up and finish off quickly. That doesn’t mean it will be lackluster because a lot of YA fiction can help stimulate some great critical thinking. If you’re looking for something a little more adult, however, then you might not be into it. 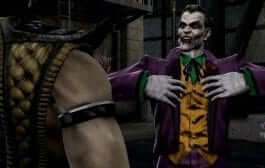 However, the premise alone should be enough to warrant a reading of this series. And if there were ever a comic where I was desperate to know the ending of before even reading, it would be Elsewhere.